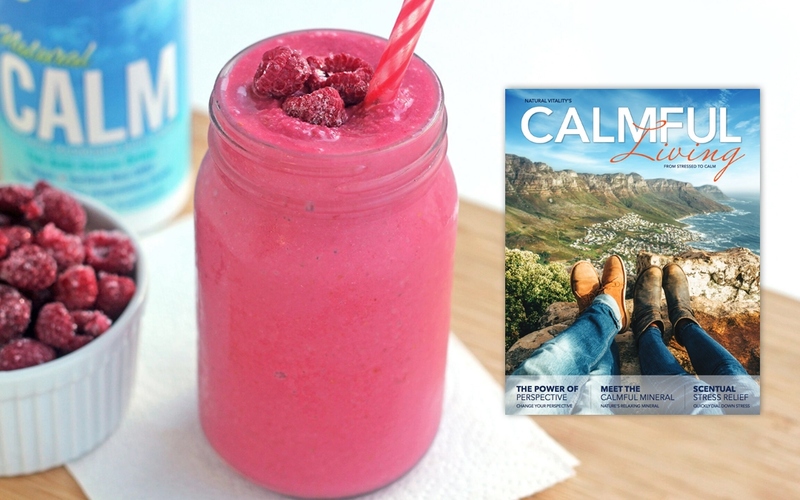 This Raspberry “Cream” Smoothie packs a nutritional punch, as it is brimming with antioxidants, healthy fats, magnesium and probiotics! It’s a great snack for between meals and also makes a quick breakfast that you can take on the go. This recipe uses coconut-milk yogurt for the base, which is perfect for those who are sensitive to dairy or have digestive issues, but you can also substitute any yogurt of your choice.